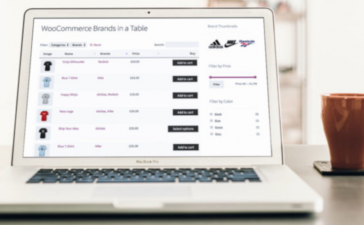 Hi guys, today I will talk to you about one of those things that you probably never paid attention before: WooCommerce search results. 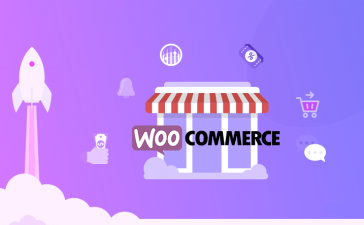 Go on reading and you will learn how to improve Woocommerce sales optimizing search function in your ecommerce website. 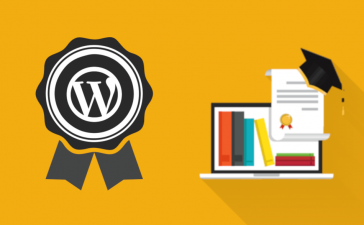 The default search engine in the WordPress core has been with us for a long time and has not received a substantial improvement in these years. The last big update on the search engine was addressed in 2013 and before that time the complaints about wrong search results were very common in the WordPress world. Before that update, the algorithm didn’t include any prioritization of search results, and the query returns a list based on the publish date. This search algorithm can be good enough to search around posts or pages. But if your sales depend on that results, your clients may be very frustrated with the results it produces. And I’m sure you don’t want to lose a single of your WooCommerce sales. Fortunately, today I’ll talk to you about a way to improve it with the best plugin for the occasion. Relevanssi is one of the most popular plugins to improve the search results on WordPress. 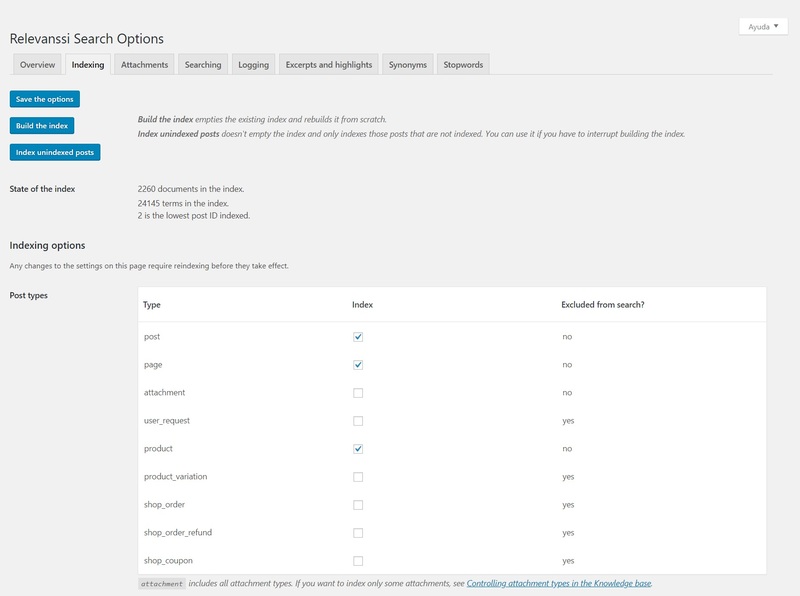 This plugin allows you to sort search results by its relevance based on the weight of factors that you can define. This plugin is not only a good option for your products search as it allows you to search through your blogs comments, categories, tags, and custom fields and post types. To improve your WooCommerce products search results you have to install this plugin through the WordPress repository, just make a search with the query “Relevanssi” install and activate the plugin. Then go to Settings > Relevanssi. Here you can select the post types you want to include the search results. After selecting the search results, make sure you select the product categories and tags. 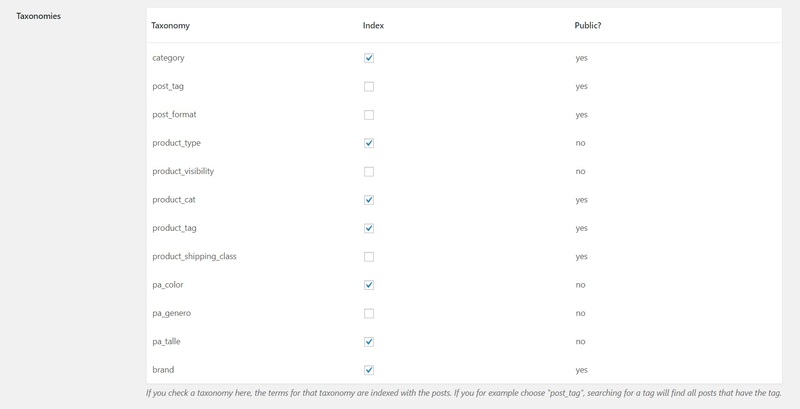 In this way when the user includes the category or tag name in the query they will affect in the ranking. For example, if you have products in the category “T-Shirt”, and the user makes a search Blue T-Shirt, the products in that category will be part of the search results even if they don’t have the word T-Shirt in the title or description. Another amazing feature is the products attributes. In this way, if your T-Shirt has included the Blue color attribute the search engine will return a list with a priority for the blue T-Shirts. After selecting all these options, make sure you press the button Build the index. If you don’t, your search results will be empty. As you can see in the footer of the settings page, there is an alert about the space of the database this plugin may take. In our case, we have around 2200 products and the index tables only take 3 MB of space, and the search results were significantly better than the default WordPress engine. Another feature that may help you to improve your sales in your WooCommerce store is the log of the user search queries. This will help you to understand what are the products your users are looking for and the number of results your site is showing if they are writing names correctly etc. 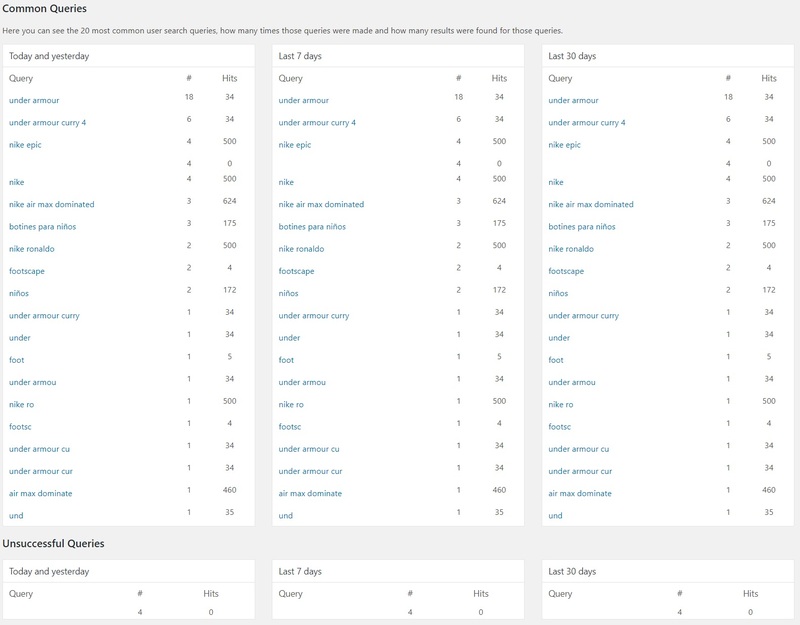 To active the log of the search queries, you have to go the “Loggin” tab. There you have to activate the checkbox “Keep a log of user queries” and that’s it. 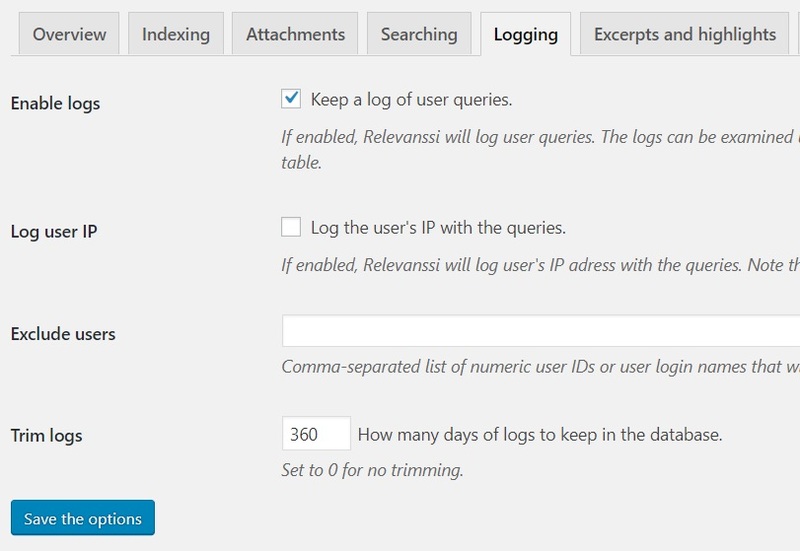 The log of your user’s queries can be found at Dashboard > User searches. Well, that’s all for now! 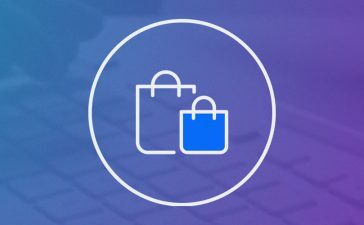 Hope you can boost your WooCommerce sales with this little tip. Please, tell us your experience with searches leaving a comment.